“El Scorcho” by Sheezer (Weezer Cover) on Southern Souls. Two of my favourite things right now. 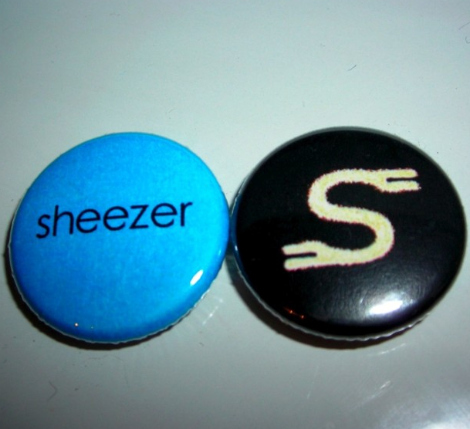 SHEEZER – El Scorcho from Mitch Fillion (southernsouls.ca) on Vimeo.